Discover the beauty of Bangkok’s culture. Most of what you see in Bangkok reflects a profound historical background dated from the 15th century until the modernization age. From the kingdoms that have passed for centuries, contribution in the cultural aspect of Bangkok is very evident. 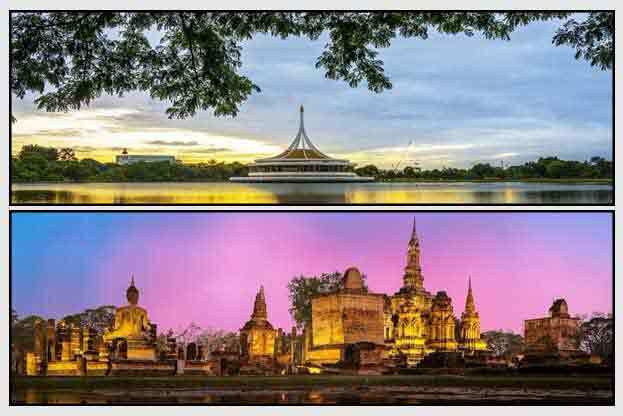 The city’s culture may be based solely with religion because of its vested temples, but still the unshakable bestowal from the ruling kingdoms of Bangkok is also of great importance. 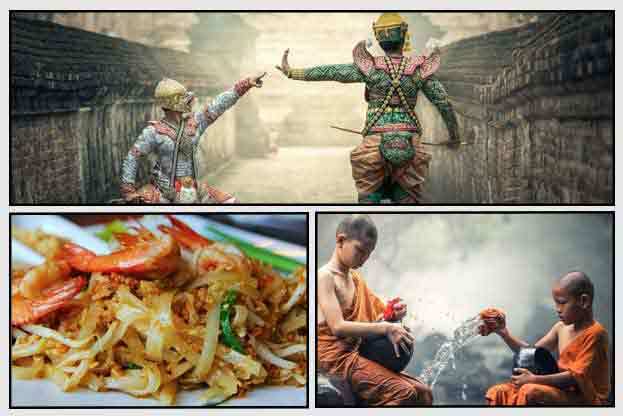 Aside from spirituality which is the main branch of Bangkok’s culture, what you see in the vicinity of the city are of considerable sources, these include: food, music, dance, language, artwork, wats, and fashion. Let’s study more about these and explore the beauty of the culture in Bangkok. Let us delve more why its locals are one of the world’s most friendliest faces. 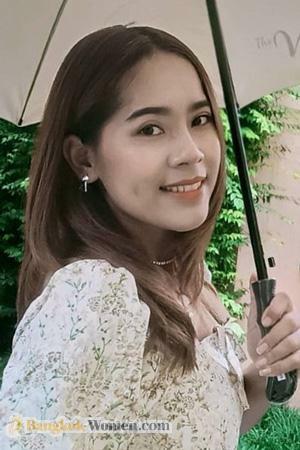 Thai people are known to be respectful and well-mannered. This is true to their families, especially with their behavior in eating. Sharing is one factor which is inevitable to big families in the city. Their traditional way of eating is explained with the meal on the floor mat and using their right hands. But with the reign of King Mongkut, the traditional way was propelled into using spoon and fork, which influential personals were the Westerners. For Bangkok cuisine, it’s the Chinese who influenced a lot to the dishes in Bangkok. Aside from this fact, Bangkok cuisine is diverse with all flavors or influences coming out from its borders. And since Bangkok is located near the sea, seafoods are ample in the city. Some of the traditional dishes in Bangkok include, Pad Thai, Tom Yam, and Gooay Teeo Reua. Explore the meaningful and interesting culture of Bangkok. The Thai music is a mixture of classical and folk music. Piphat, a type of instrument commonly used during ceremonies in Bangkok, Thailand. Khruang Sai, a string instrument used to dances, funerals and holidays in the country. Mor Lam, a form of traditional music in the area, this instrument is usually used in festivals and important ceremonies reflecting hardship and adversity. Meanwhile, for female performers, it’s the Mahori which fits perfectly for them. It is part of the classical music of Thailand which is one of the major forms of musicality in Bangkok or Thailand. This form of Bangkok culture generally made a hit not just in the country but outside its borders, this was made more significant when the western music arrived and influenced Bangkok’s traditional and classical music. Western music forms like jazz and tango eventually made a penetrating pin to the heart of many Thai people. 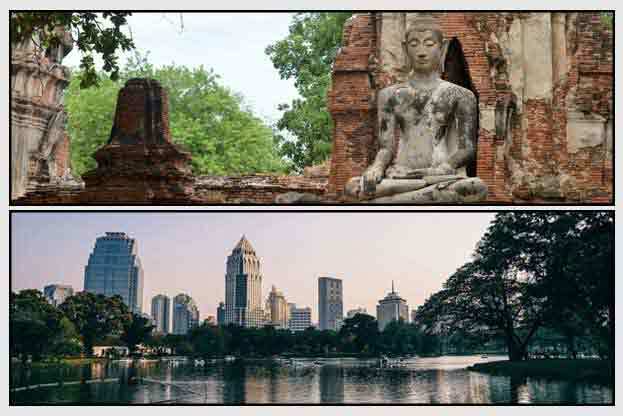 Learn about Bangkok’s culture with its spiritual and modern background. For the Thai art, its main basis are the temples constructed from the 15th century which were rightfully preserved until this day. This is really evident to the many temples encircling Bangkok. The designs are all based on Buddhism, where a lot of Buddha images and sculptures are vested in the inside and outside designs of the temples. The majestic temples scattering in the city signifies a justification of what the culture in Bangkok Thailand is. This is where the divine story of Buddha comes in. This is, by far, the greatest contribution in the culture of Bangkok. The way the people dressed in the temples or even in every ceremonies reflects the teachings and principles of Buddhism. 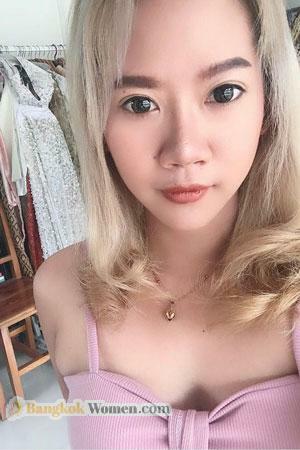 Chut Thai, the traditional clothing in Thailand, which symbolizes the well-respected and reverential culture under Buddhism and mainland Thailand in general. The temples encompassing Bangkok echoes the spiritual side and cultural legacy of Thais and for those who practice Buddhism. Today, modern Bangkok, as what you see these days, is a product of a very productive culture and emulating history. These are all, at least, the reason why Thai people have the friendliest faces and its country as one of Asia’s best.